When you choose Mac Jr Fence Inc, you receive professional fence installation and added curb appeal! 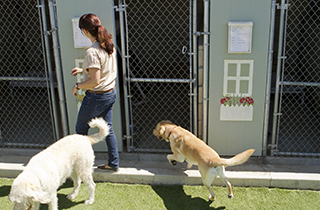 Mac Jr Fence Inc provides a place for your pets to play outside so you do not have to worry about escape! 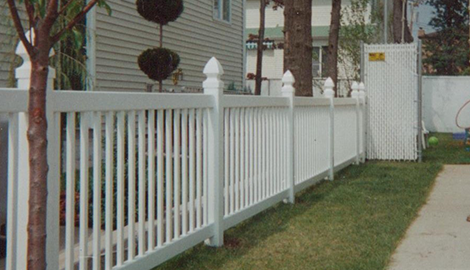 Choose Mac Jr Fence Inc when you need to add privacy and security to your Staten Island, NY property! We Build Fences That Are Meant to Last! 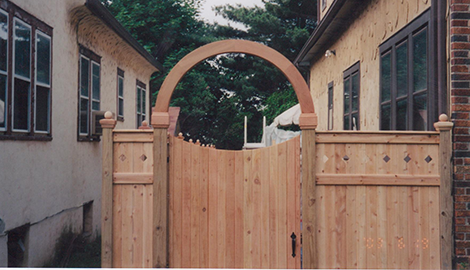 Why purchase a fence from Mac Jr Fence Inc of Staten Island, NY? For increased curb appeal, privacy, and security. When you have a quality fence professionally installed, these are the benefits that you receive. 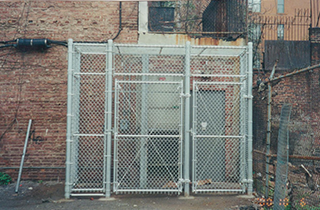 Whether you choose vinyl, wood, or barbed wire fencing, you can trust that it will be installed expertly. We have a wide variety of fencing materials and designs to meet the needs of both residential and commercial customers. If you need fencing installed around your home, around your pool, or to section off a portion of your yard for your pets, we are the company to choose. 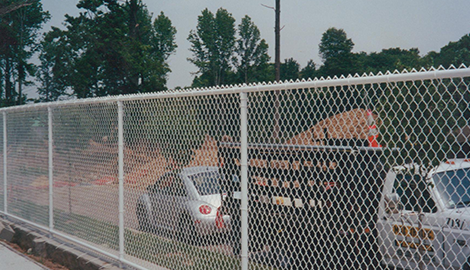 We are also a professional commercial fencing contractor! If you need privacy, security, and safety, a fence is the perfect choice. The time to enhance your property’s privacy and security is now! From durable and functional PVC fence to beautiful wood fencing, we have options that will allow you to create the look that you desire. Best of all, you know that when you hire our professional, knowledgeable team, you will get a fence that lasts! 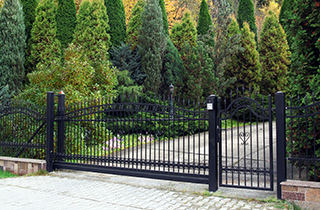 If you are ready to increase your property’s curb appeal and add a significant amount of privacy and security, contact Mac Jr Fence Inc. Our team is excited to hear from you and provide the information that you need. Call us today!